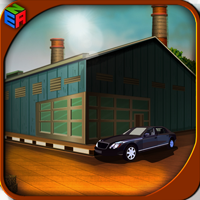 Description: This is the 525th escape game from enagames.com. The story of this game is to collect the mail for santa and find the gifts specified in mail. Assume that santa wants to move out to distribute gift's for people. But he need your help to find those gifts. Help him and make him joyful. Click on the objects to interact with them and solve simple puzzles. Play enagames and have fun!